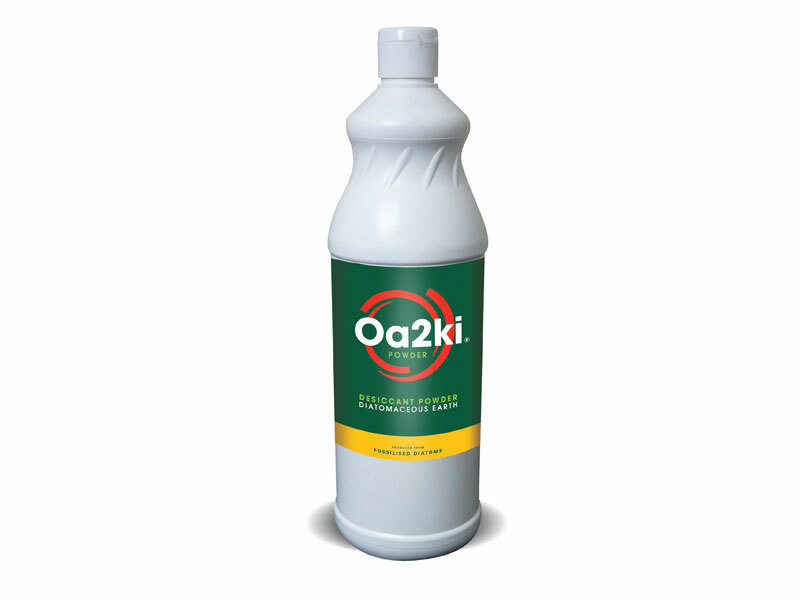 Oa2Ki® Concentrate is a novel nanosurfactant technology formulation combined with a water-based delivery system and functions solely by physical means as a liquid sticky trap. 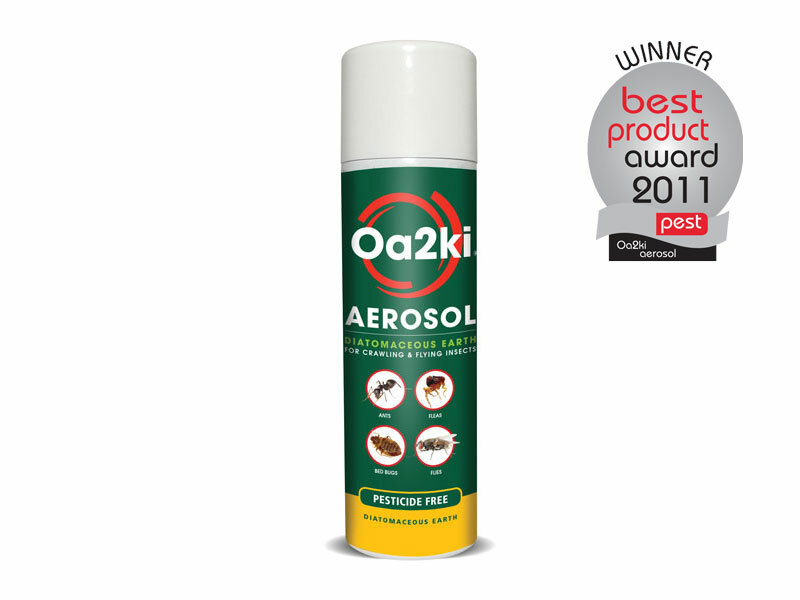 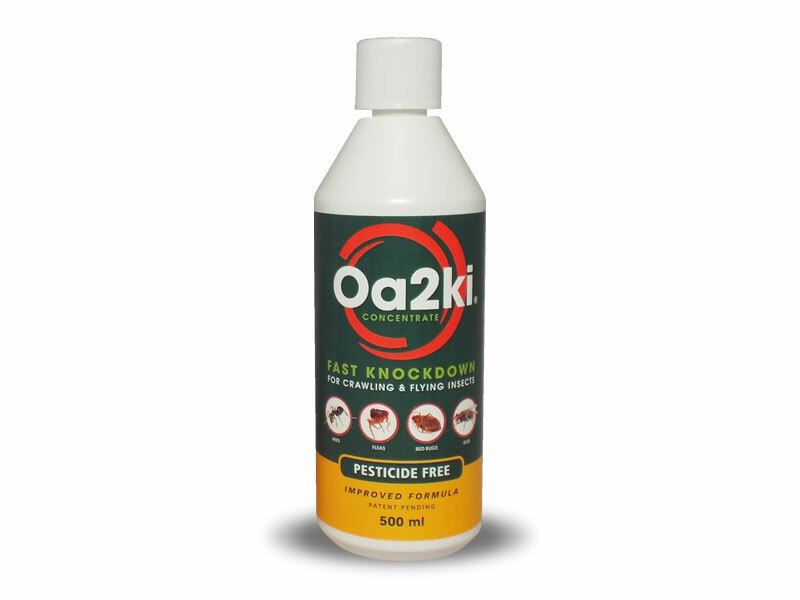 Oa2ki® is pesticide-free and is effective in suppressing most types of common flying and crawling insects such as ants, cockroaches, flies, fleas, wasps, and stored product insects, being effective with all growth stages including larva, pupa and eggs. 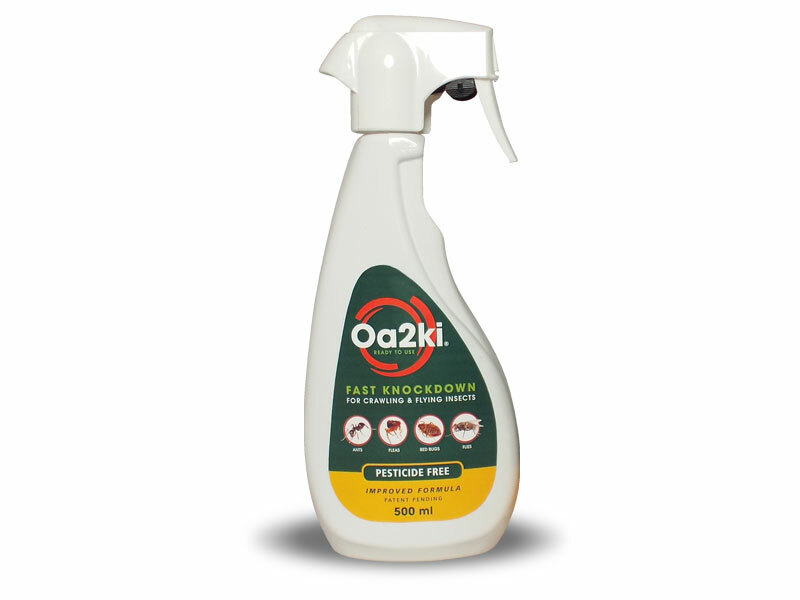 Avaliable as single 500ml bottles or in Bulk packs of 6.